Used Land Rover Defender Review - 1990-2016 | What Car? 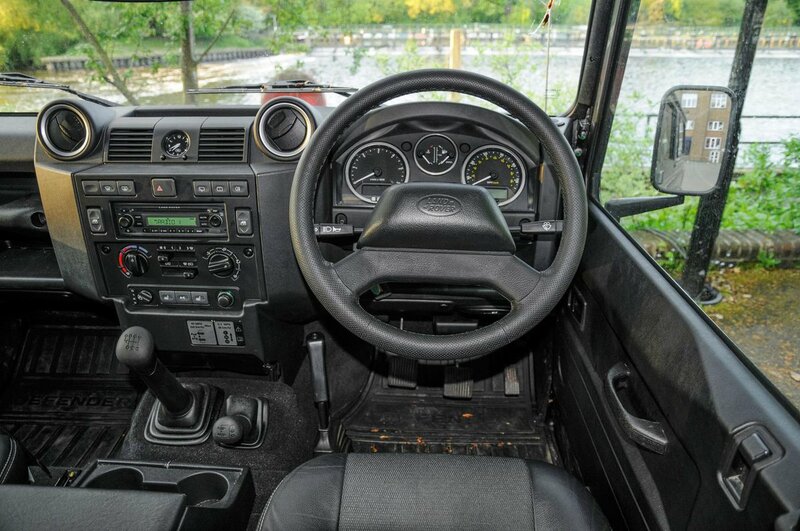 What's the used Land Rover Defender 4x4 like? The Land Rover Defender is a favourite among farmers and other countryside dwellers. Its road manners leave a lot to be desired, and its styling hasn’t changed much since it was first launched in 1990, but it's a very capable off-roader. Production ended in January 2016. However, numerous variants were built during the car's life; the range encompasses three wheelbases and 14 body styles. Don’t expect much in the way of luxury. The dashboard is utilitarian, despite featuring buttons and switches from the larger Discovery SUV, and the driving position is so cramped that you’ll be forced to lower the window if you want somewhere to put your elbow. Still, it's not all bad news, because there's enough space for a couple of adults in the back, as long as you go for one of the larger, 110 models. 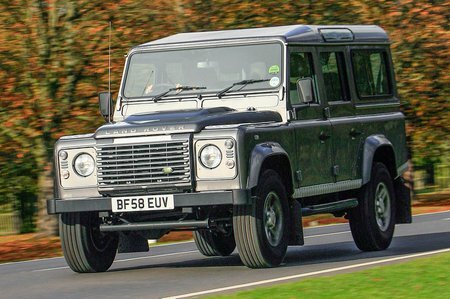 Engine options are mostly confined to gutsy diesels, and although they are loud and unrefined, they do provide the Defender with enough go to get up to speed briskly. The Defender is far more at home in the countryside than it is on the open road, though, because the ride is fidgety and unsettled at speed. Don’t take those criticisms to mean that you shouldn’t buy a Land Rover Defender. Just bear in mind that this is a car for going off-road; a car for farms, jungles and deserts. Next to modern 4x4s it might look outdated, but very few vehicles can match its sheer talent for going anywhere and everywhere.